Did you hear about the two-year-old boy who escaped death when his mom’s vehicle slid off Sarnia Road and landed on the train tracks. No? Not surprising, really. The Sarnia Road in question is a thoroughfare in Durban, South Africa. Sarnia is an unusual name for a city but it’s not unique. In fact, it pops up in dozens of weird and wonderful places all around the world. In Botswana, Sarnia is the name of a stationery manufacturing company gone belly-up. In New Zealand, Sarnia Park is a five-star lodge at Lake Karapiro, where French chefs grill meat while well-heeled guests relax in the gardens. In Australia, residents with misbehaving dogs seek help from trainers on Sarnia Avenue, in suburban Adelaide. And the name isn’t confined to businesses and streets. 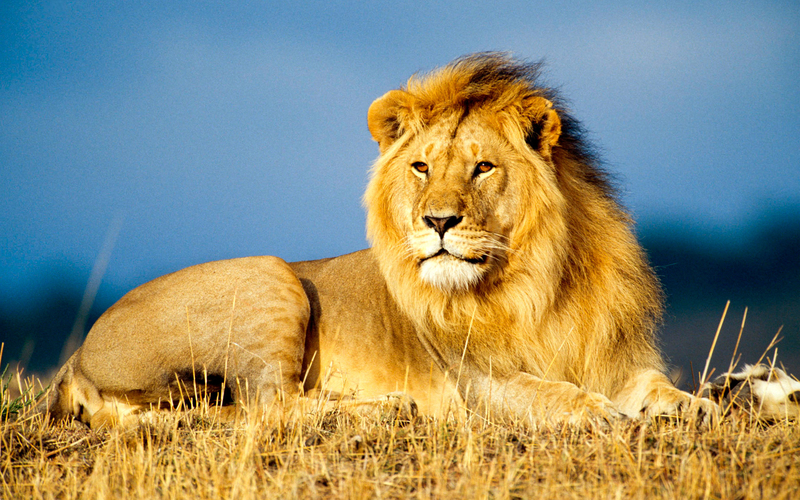 Sarnia is the name of a lion rescued from a Romanian circus and sent to an African game reserve. The Maersk Sarnia is a container freighter that plies the world’s oceans. 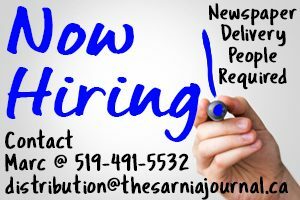 And at least three people have the name Sarnia: Sarnia Morgan is a woman living in Jamaica; Sarnia Hobson is a quality control manager in Sydney, Australia; and Sarnia Draper is a retired landscaper in Nottinghamshire, England. So where, exactly, does the name come from? Sarnia is what the ancient Romans called the Island of Guernsey, in the English Channel. The song “Sarnia Cherie” is still the island’s traditional anthem. The Lieutenant-Governor of Upper Canada, Sir John Colborne, brought the name from Guernsey when he was reposted here and applied it to Sarnia Township in 1829. Another seven years passed before it was attached to the village itself, then known only as “The Rapids” and not before a rowdy spat among Sarnia’s European settlers. The Scottish faction wanted The Rapids renamed Glasgow. The English, for some reason, liked Buenos Ayres. When the newcomers held the first local government meeting on Jan. 4, 1836 the name Port Sarnia won out in a vote of 26 to 16. Ontario’s Sarnia Township no longer exists, having amalgamated into the city itself. But, oddly enough, its ghost lives on south of the border. Sarnia Township, North Dakota, is little more than a name on the map, with 66 residents, 300 buffalo and miles of open prairie grass. And it took its name from our Sarnia, according to the official history of Nelson County, North Dakota. The U.S. Sarnia Township was founded in 1884. Its homesteaders were Scots-Canadians who settled near the Canadian border in the 1870s, followed by a second wave of immigrants from Norway and Sweden. Because Sarnia was the end of the line of the Grand Trunk Railway it was also the jumping off point for thousands of immigrants heading west. Some evidently liked the name so much they took it with them and replanted it in the plains of North Dakota.